Mama raised us to always use our manners and that certainly should not be forgotten just because we’ve grown up and moved out now, should it? No way! It’s always important to mind our P’s and Q’s! Especially when we're thanking people for attending and/or helping out with our wedding festivities. We, of course, are going to thank our guests for attending but we can’t forget about our wedding party and parents have helped out so much both emotionally and otherwise too. 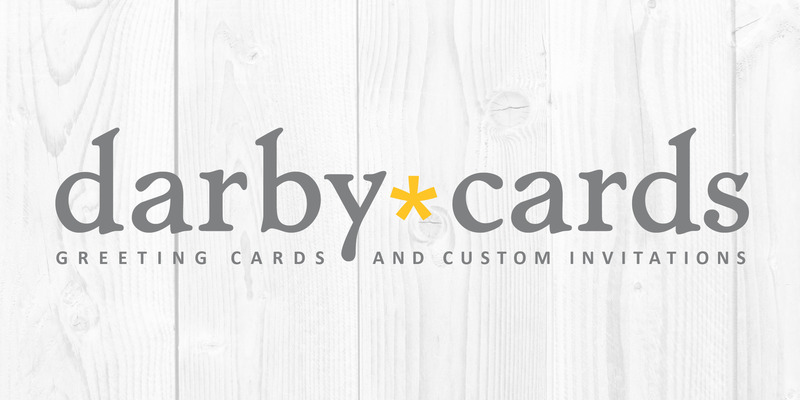 Maybe you feel they deserve a bit more than just a simple thank you card? Come on over to Groom Night 2017 on August 29th from 5-7pm to chat with some local vendors that can help you decide on that perfect gift for those you love! Needing a bit of inspiration on how to thank your groomsmen for all of their help and support? Treat them to the ultimate men's grooming experience at Boardroom Salon for Men! 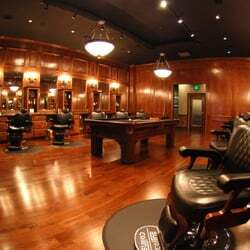 With its dark wood paneling, leather chairs, pool table and chessboard, this barber shop/salon provides the perfect setting to kick back with the boys for a relaxing afternoon of hair, shave and spa services before the big day! In search of something small but meaningful to thank your groomsmen or your fiance's father? Woody's Smokes & Brews has just thing for you! Offering one of the area's finest selections of premium hand-rolled cigars, their walk-in humidor has it all. For those who lean more on the pipe side, they offer a wide selection of pipes and a stunning tobacco bar with over 50 blends. 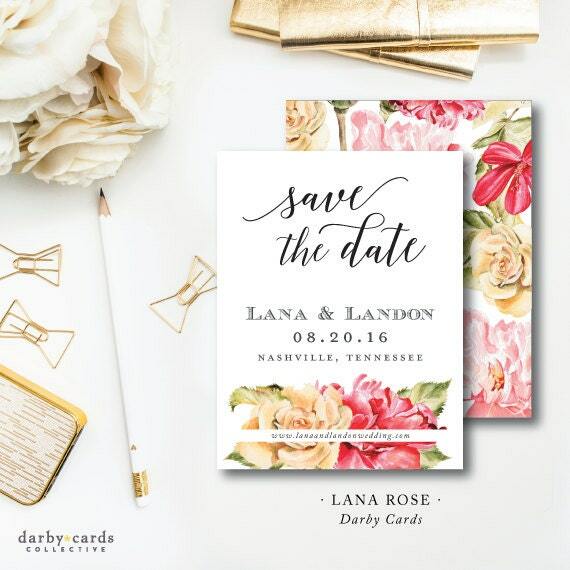 Create your perfect wedding invitations and all things printed with Darby*Cards! From elegant invites to customized napkins and coasters, they've got it all - Then, make it a tradition with holiday cards, birthday invites, stationery and birth announcements!